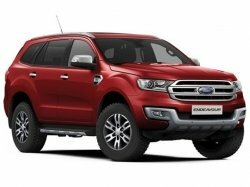 Best-Selling Cars Of August 2018: The list of top-selling cars for the month of August 2018 is out now. 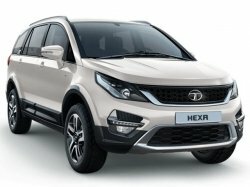 The Indian market is one of the major sources of sales for many leading car brands in the world. However, when it comes to the monthly sales figures, Maruti Suzuki always ends up as the key player; last month no exception. 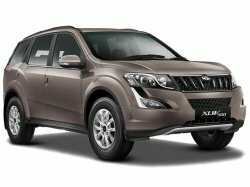 As per the cumulative sales report of August 2018, Maruti Suzuki sold a total of 1,58,189 units last month. 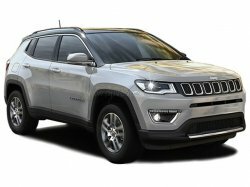 Though the company faced a dip in sales by almost 3.4 per cent compared to the same time last year, Maruti is still way ahead than Hyundai India who came second. 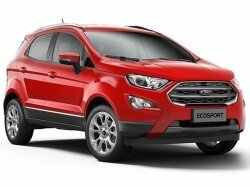 However, the sales numbers of various models is a bit low this time when we take the list of best-selling cars in July 2018. This is primarily due to the heavy floods which recently occurred in Kerala. 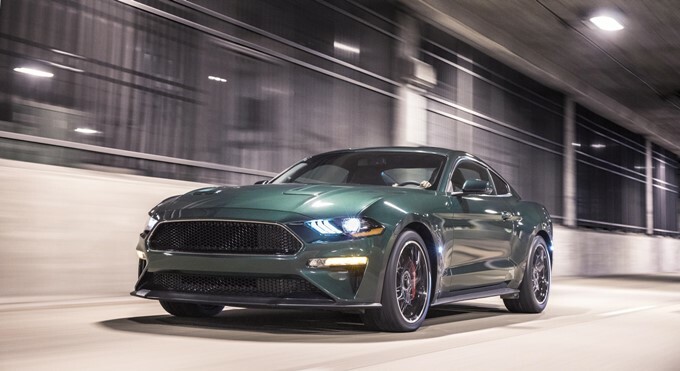 That said, here are the top-selling cars of August 2018! 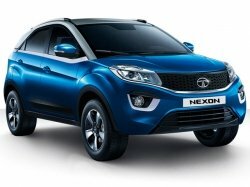 You can click on the respective headlines to know more about each car. The Maruti Alto has always been a big seller in the Indian automotive market and shares its roots with the legendary Maruti 800. 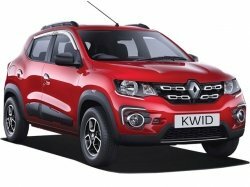 The Alto is one of the best budget hatchbacks on the market and features all the basic essentials on the inside. 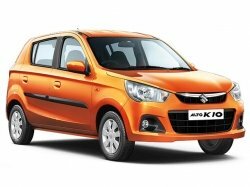 The Maruti Alto is also available with a 1.0-litre engine and is dubbed as the Alto K10. 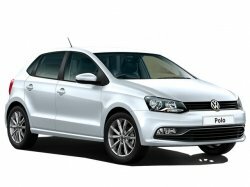 The car has been on the market for more than 15 years and still remains as a favourite across the country. 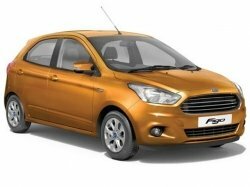 The Maruti Dzire is the most popular compact-sedan on the market right now. 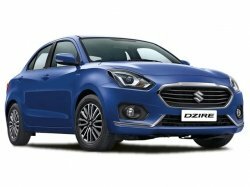 Sales for the new Dzire is going strong in both passenger and taxi segment (as the Dzire Tour). The new Maruti Dzire comes with enough features put together in an elegant package. 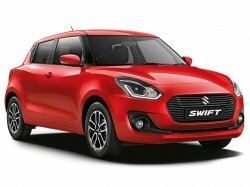 Based on the new Maruti Swift, the Dzire is available in both petrol and diesel formats, mated to either a 5-speed manual or an automatic transmission. The Maruti Swift is a good-looking car and is titled as ‘the most loved hatchback in India'. The Swift is currently in its third iteration and features a lot of new updates and improvements over the previous models. The new Maruti Swift also features an automatic transmission for the first time, in both petrol and diesel variants. 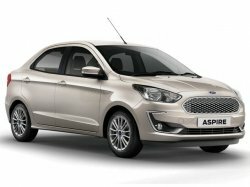 Compared to its compact-sedan cousin — Dzire — the Swift offers a sportier interior design. 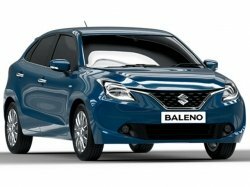 The Maruti Baleno is a premium hatchback offering from the Indian company and is sold exclusively through Maruti's Nexa outlets. Aimed to be a global model, the Maruti Baleno has got a well-put dashboard and lots of space on the inside. The Baleno is also available in performance-focussed RS format. The Baleno RS comes with a 1.0-litre Boosterjet petrol engine and some sporty styling bits. The Maruti WagonR is a popular choice in urban areas due to its compact horizontal dimensions. 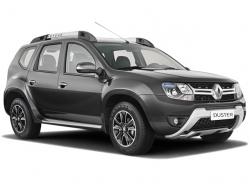 The unique ‘tall boy' design makes the WagonR an ideal for choice for taller individuals looking forward to buying a small car. The WagonR has been on the market since a long time ago and comes with all the basic features you would expect. 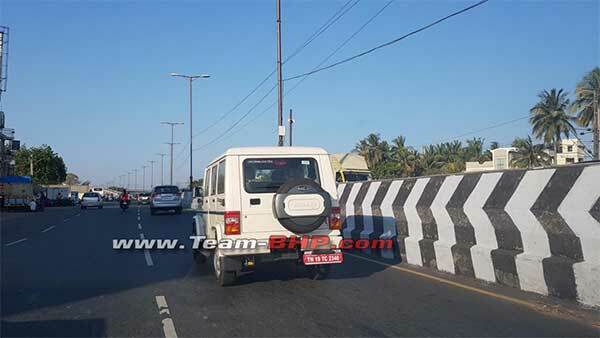 The new WagonR Stingray features projector headlamps too. The Maruti Vitara Brezza, being a sub-four-metre compact-SUV, does the job of a hatchback and a soft off-roader really well. 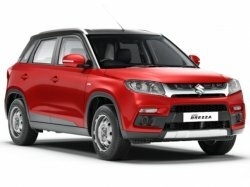 The Maruti Brezza is currently available only in a diesel format though chances of getting a petrol variant soon are not bleak. 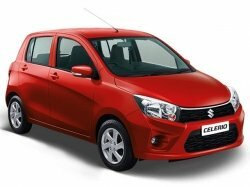 The Maruti Brezza can also be opted with an AMT gearbox and this particular variant accounts to a good proportion of the overall sales figure. 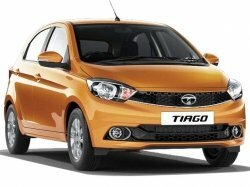 The Hyundai Grand i10 is a good offering in the sub-six-lakh category of cars on the Indian market. 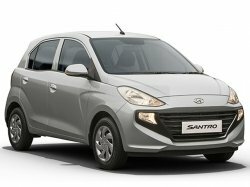 In Hyundai's product portfolio, the Grand i10 perfectly fills the gap between the entry-level Eon and the premium Elite i20. 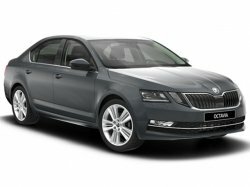 The car has gone through one facelift and is a nice-looking product. The latest Hyundai Grand i10 offers a lot of features on the inside and the new LED DRLs on the exterior adds more character to the car. 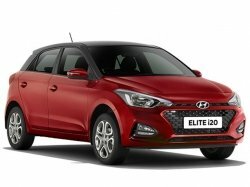 The Hyundai Elite i20 is a premium hatchback from the South Korean automotive brand in India. 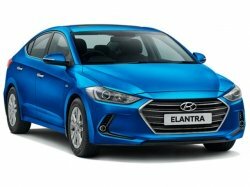 The latest Elite i20 was launched at Auto Expo 2018 and it brought along some much-needed updates to the older model. The Elite i20 features Hyundai's Fluidic design approach and is a good-looking car overall. 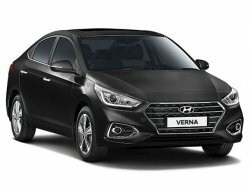 The original Hyundai i20 — successor to the old Getz — is one of the first cars in India to popularise the premium hatchback segment. 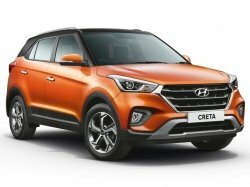 The Hyundai Creta, yet another Korean product on the list, is currently in its second iteration. 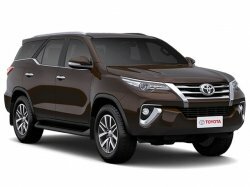 The facelifted Creta brings both cosmetic and equipment updates when compared to the old model while also being available in three engine choices: 1.4-litre diesel, 1.6-litre diesel and 1.6-litre petrol. The new Hyundai Creta showcases a design in line with the other products from the brand and is one of the best-looking SUVs on the market. 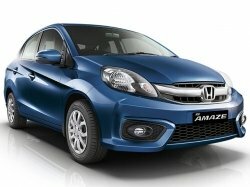 The Honda Amaze got a complete overhaul recently and is a strong player in the compact-sedan market. 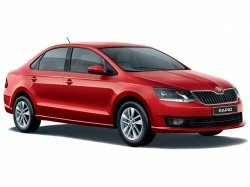 The Amaze comes in both petrol and diesel engine formats (both good performers) while the option for a 7-step CVT is also available. 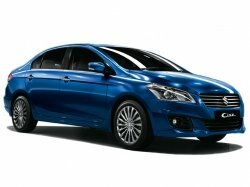 In fact, the Honda Amaze i-DTEC is the first and only car in India to come with a diesel-CVT combo. 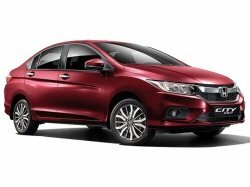 Though the aesthetics of the Honda Amaze is questionable, the new model offers better interior space than the previous model. Maruti Suzuki has always been at the very forefront when it comes to clocking high sales and will always be like that in the months to come. It is a herculean task for other manufacturers to overtake Maruti in sales but Hyundai seems to be catching up consistently. 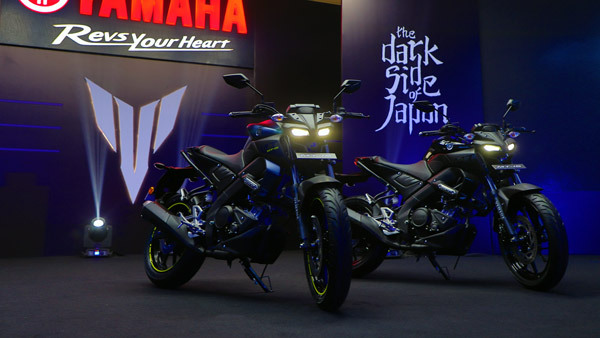 On the other hand, Honda Cars India is also getting into the picture.